The perfect gift for the newlyweds! 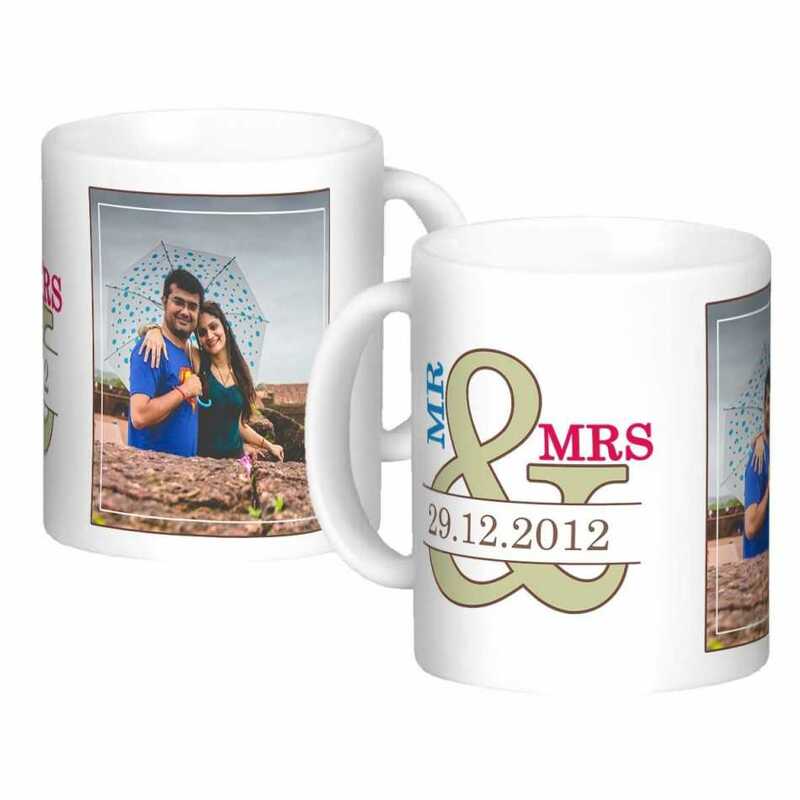 These personalized mugs not only portray the unique images of the couple, but also the special date when the couple were united together. The mugs have a delightful appearance.